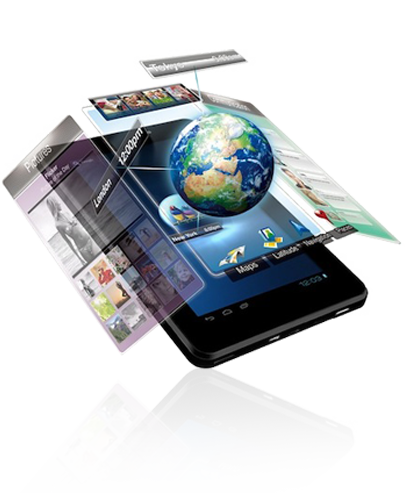 The Mobile Web is fast becoming the platform of choice for viewing websites as well as accessing various apps. Studies reveal that more than 70% marketing success is due to mobile search and more than 50% of consumers make purchases through their mobile device. This has maximized the importance of making mobile friendly websites. Sites built with the older Flash format can also be converted into HTML5. Mobile Apps are the latest dimension of customer access. Mobile Apps allow for a rapidly growing level of access to data, functions and features never before available. 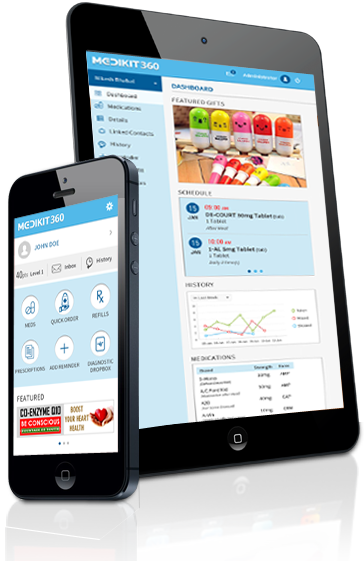 We have successfully built native apps for both iOS and Android platforms. Clients also have the flexibility to deploy solutions that translate seamlessly between both formats from a unified code-base allowing for more efficient and productive platform-independent management of the app in terms of bug fixes and future version releases.